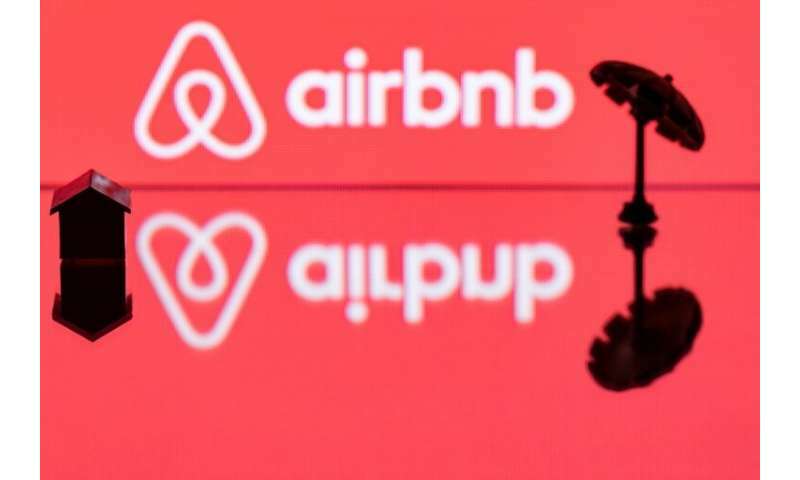 The move was described as part of an effort by the San Francisco based firm to add "how you get there" to an Airbnb platform that already features lodging and activities. "I'm not interested in building our own airline or creating just another place on the internet where you can buy a plane ticket, but there is a tremendous opportunity to improve the transportation experience for everyone," said Airbnb co-founder and chief executive Brian Chesky. "We're going to explore a broad range of ideas and partnerships that can make transportation better." Reid's airline industry experience includes being chief executive at Virgin America. "Whether in the air or on the ground, there are tremendous opportunities to create products and forge partnerships with other companies that make travel easier and even fun," Reid said, noting the mission could take years.